Excellent investment opportunity with this 62 unit 4-building complex that is in good condition, has been well-maintained, has full tenancy, waiting list, reliable management and maintenance staff on site, 6.80 CAP rate, and seller would prefer to provide financing with 50% down at 6% amortized over 20 years with or without balloon. Full financial pkg available for review. 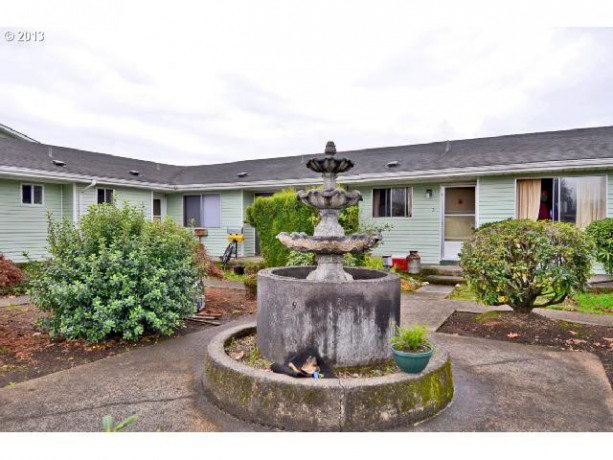 I found this listing at 1007 5th St in Tillamook and would like more information. Thank you.